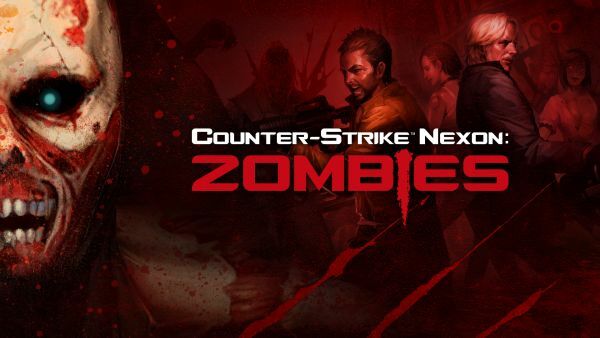 Counter-Strike Nexon: Zombies is based on Valve’s classic action game, Counter-Strike (CS). NEXON, a worldwide leader of free-to-play games, has once again teamed up with Valve to unleash a new zombie-themed version of everyone’s favourite first person shooter (FPS) featuring new game modes, creatures, and more. Starting today, users with a Steam account may join the Open Beta for free and play a vital part in the finalisation of the game, which features unpredictable wild zombies and new game modes. Those who join the beta will be able to help influence the game and get a jump on the competition before the game is officially released in early October. The Counter-Strike Nexon: Zombies Open Beta is completely free to take part in, and the game will remain free-to-play when it launches in early October. It is available in English, German, French, Italian, Polish, and Russian. To play in the Counter-Strike Nexon: Zombies Open Beta now, please go to its Steam store at store.steampowered.com/app/273110. Aeria Games has revealed more about the Muris, one of the three playable races in Lime Odyssey. Gamania (beanfun) has announced that it is now accepting closed beta registration for its upcoming MMORPG, Divina.